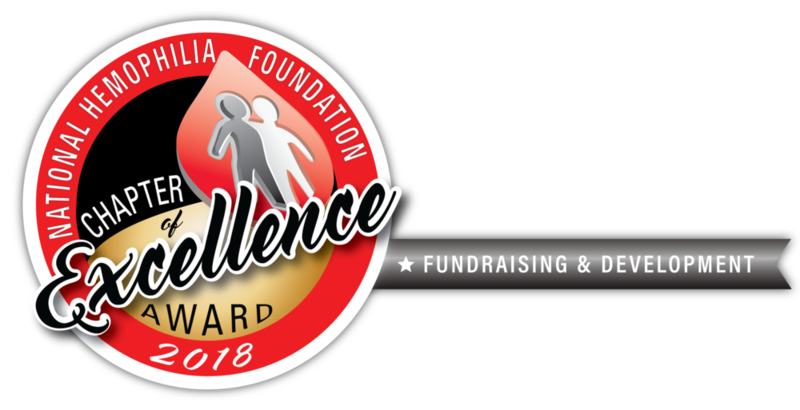 OHF’s 2018 Blood Brotherhood Event! 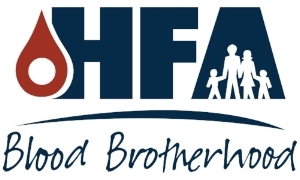 OHF’s Men’s Committee is having our last HFA-sponsored Blood Brotherhood event this year to celebrate men’s health through education, activity, and brotherhood! Please join us for Winterfest at Tulsa’s own BOK! Topics for this meeting include: 2019 Blood Brotherhood planning, ongoing community support topics, as well as good ol’ comradery with the men of Oklahoma. Your Attendance Is Requested! - We look forward to seeing you there! Contact Kathleen Montgomery to inquire. What type of bleeding disoder do you have?